Twenty-five years after its last revision and in time for the fiftieth anniversary of the classic Manual of Worship, published in 1968 by John Skoglund, this new edition seeks to provide today's ministry leaders with diverse materials for planning worship services of all kinds, encouraging them always to adapt the resources to the particular context, needs, and lifestyles of their own congregations. 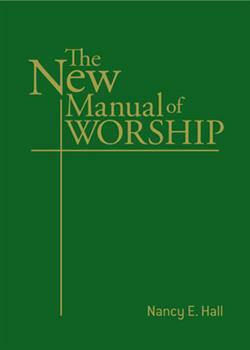 The New Manual of Worship features numerous updates and revisions, as well as 20 new services, which commemorate special days, seasons, or themes, significant ceremonial occasions in church life, and the day-to-day times of joys and sorrows in the lives of our people. Adaptable for churches in various traditions and with various worship styles. Includes information about additional online resources!